[Fashion] Show Me Your Bones – i swear to goth. 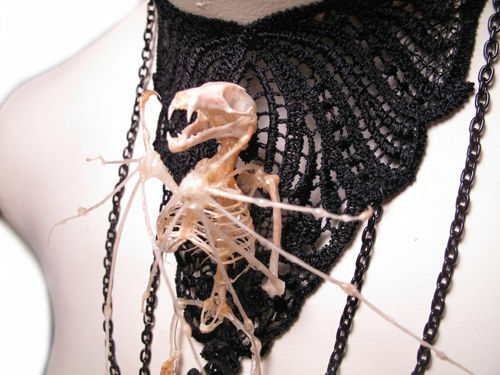 Holy bat bone choker, Batman! Next Next post: [Entertainment] Dead Man’s Party Revival! But Not Really… But Close Enough!